In Tools of the Trade, we shared the what and why in effective hardware and software choices and our experience with each platform. In Part III of our Coding as Enrichment series, we dive into how to nurture a positive learning environment as technology educators. Our goal is to set up our students for success with a positive, collaborative, and creative learning environment. What does such an environment look like? What does it feel like? 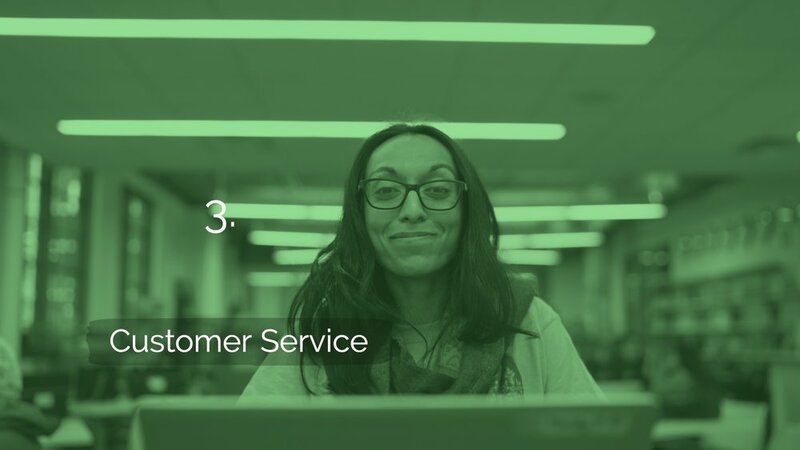 With backgrounds not only in education but also software engineering, design thinking and customer service, we know the answer is user experience. Our users are our students and our students are our customers. We made good headway by developing our own curriculum and curating ed tech platforms. We now need to deliver the content in a manner that encourages collaboration and creativity. In other words, we need to minimize friction and maximize return for our students. Luckily, an easy way to that experience is also the one of the most effective - model skills and behavior that you wish to see in students. Instead of telling students what to do, take agency over your own behavior and take advantage of children’s natural tendency to mimic. 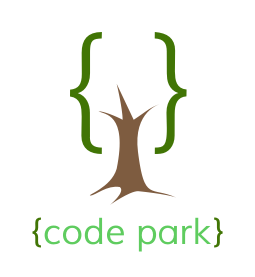 Here are three skills we model in every Code Park workshop for collaborative, positive, and creative learning. When we want to set the expectation that students have to listen to and respect each other in the classroom, we must first listen to and respect our students. In practice, this means in every class we let our students know we appreciate their effort and thank them for joining us. It also means never taking over a student’s computer. Like the warm and earnest Mister Rogers, we gently guide. Of course it’s easier if you type in that semicolon or click on a tiny menu item, but we want our students to take full creative control of the computer, one slow click-clack at a time. The goal is to make accessible and demystify technology. When we point to the screen and guide students on using a touchpad, they learn for themselves. We are happy to report success with this strategy. Students eventually begin to reveal their own inner Mr Rogers, communicating how a line of code works rather than typing that line on another’s computer. 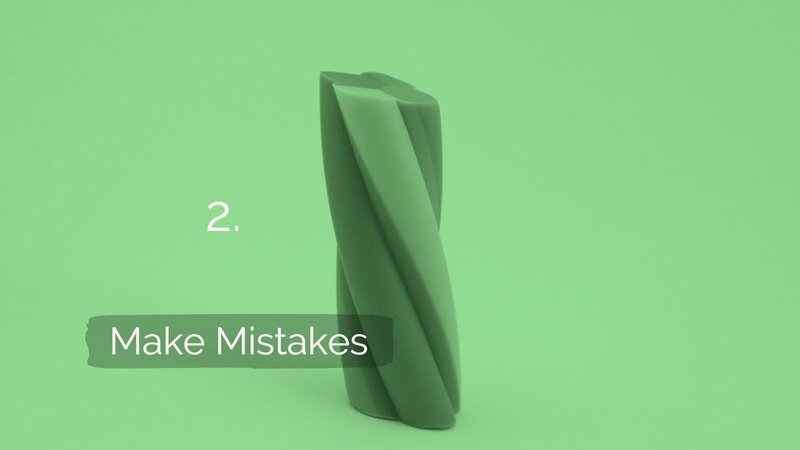 When we demo a new concept or a function and code doesn’t behave as expected, we talk through how we might check for simple syntax errors. We look up references and demonstrate that we are able to fix the error if we don't give up. When it comes to coding, students can become discouraged and give up. Students may be conditioned to memorize the only correct answer. When we relate that our struggles are real -- even us, the teachers who are supposed to have all the answers -- students become less discouraged when they too encounter a bug. They gain not only debugging skills but also the mindset that unintentional errors happen and can be fixed. Our goal is to have students take ownership in creating with technology as well as the learning process itself. Code Park volunteer Niha Pereira with a caring smile and and encouragement for students at Milby High School's Hour of Code, December 2017. Photo courtesy of Wanjun Zhang. When students ask for help, our tone is unassuming, positive and encouraging. We might say: “Mind trying a refresh?” Instead of: ”Refresh the page”. By reframing their challenge with an encouraging tone that does not place fault, we empower students to solve their own problems. When we show our students we listen, they listen. When we embody the behavior we wish to see, they mirror our behavior. Nurturing a positive and creative learning environment is challenging in a regular classroom, more so when there are computers at play. 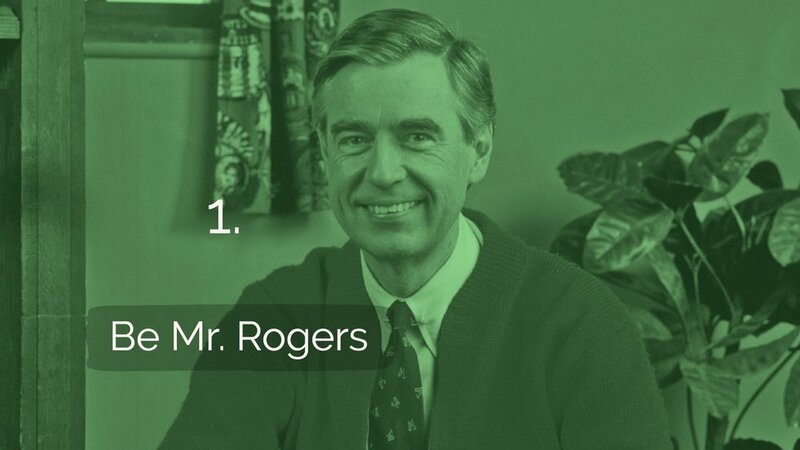 We take a leaf out of Mister Rogers’ book, show that our struggles are real, and use customer service techniques. What does your ed tech classroom look like? Do you have any tips and tricks? Please share with us in the comments!